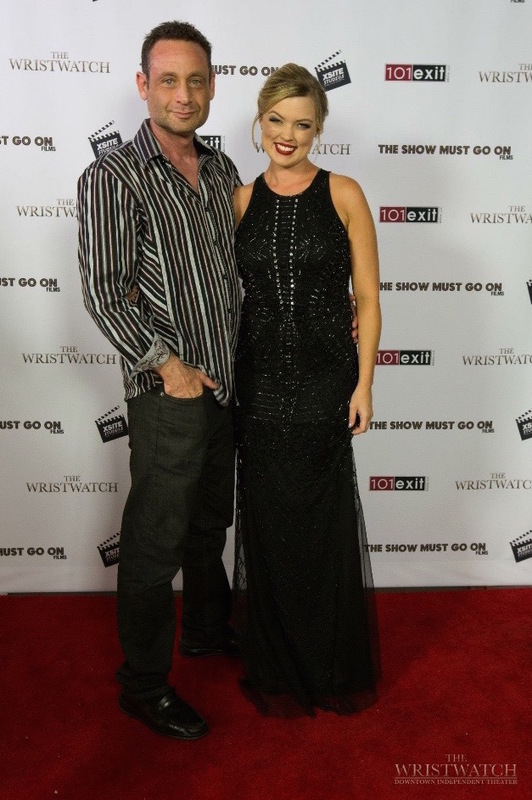 Congratulations to Scope Talent client, Kelci C. Magel, for her leading role in The Wristwatch, a new independent film produced and directed by Devin J. Dilmore and Gino Gaetano. The film is about how four characters lives are transformed when they come into contact with a supernatural wristwatch that reveals the light and darkness within and brings forth a higher level of consciousness. I attended the premier on Friday night, at the Downtown Independent, located, of course, in downtown LA. It was a fantastic turnout and everyone enjoyed the film. Congratulations to the filmmakers as well! They were nice enough to provide an open bar featuring some amazing beer and wine, along with a taco bar after the film.